Technology companies are not known for their acts of kindness, but sometimes they surprise us with moments of unusual compassion. 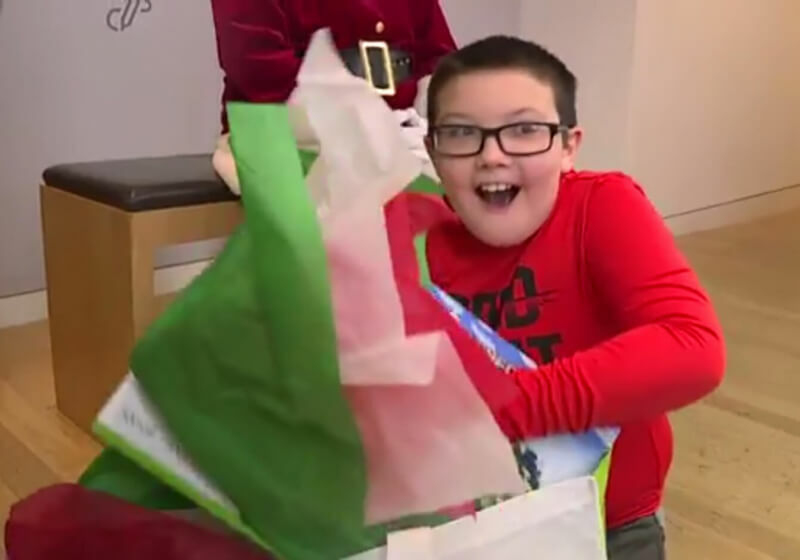 In what is the goodwill season, Microsoft has given a 9-year-old boy a Christmas to remember after giving up his Xbox One present to buy blankets for the homeless. Earlier this month, Mikah, a resident of Ashland County, Ohio, Frye asked his grandmother what the homeless people were doing as they wandered the streets when it was cold. She said she did not know and asked if she wanted to give up one of her Christmas gifts to buy a blanket for someone less fortunate, but the boy decided to change his precious Xbox One gift (presumably an S) for something more than 60 blankets. Three years earlier, Mikah and his family, aged six, found themselves in an emergency shelter for several weeks after the financial problems saw them lose their home. The time he spent there had an impact. "I knew what it was like not to have a blanket at night and have to return it," said her grandmother, Terry Brant. "So the first thing I wanted to do was give them a blanket they could keep." When Microsoft learned of Mikah's disinterest, they contacted and agreed to pick up a new Xbox One S from their Microsoft local. To stock. When he arrived, the employees took him to the back to see Santa Claus. Mikah was presented with two bags of gifts along with the console, all of which made him cry. The same shelter that helped Mikah's family is now distributing the blankets he donated, each with a special note of the child. "It's just amazing, it's a blessing, Mikah is a blessing to our family and we thank you very much," Brant said. Take a look at Fox8's video of Mikah's story below.